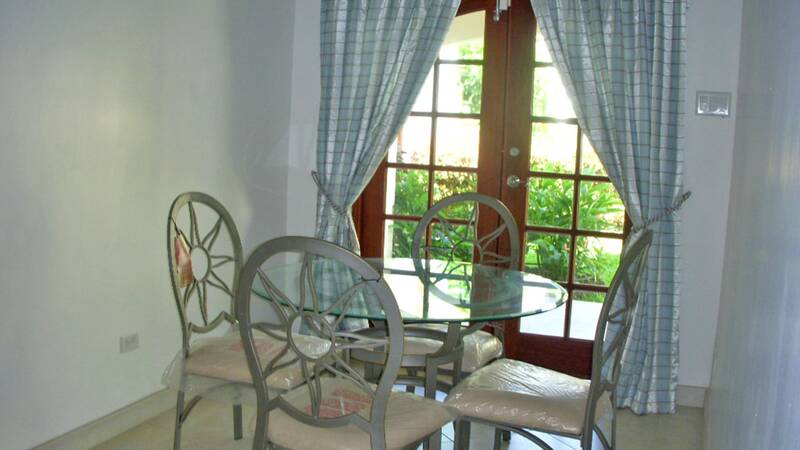 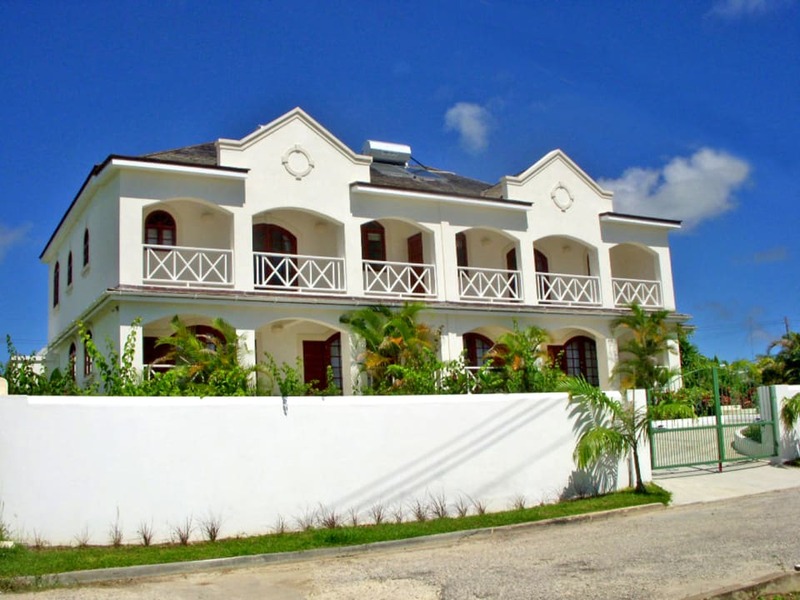 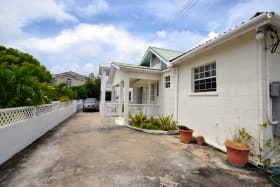 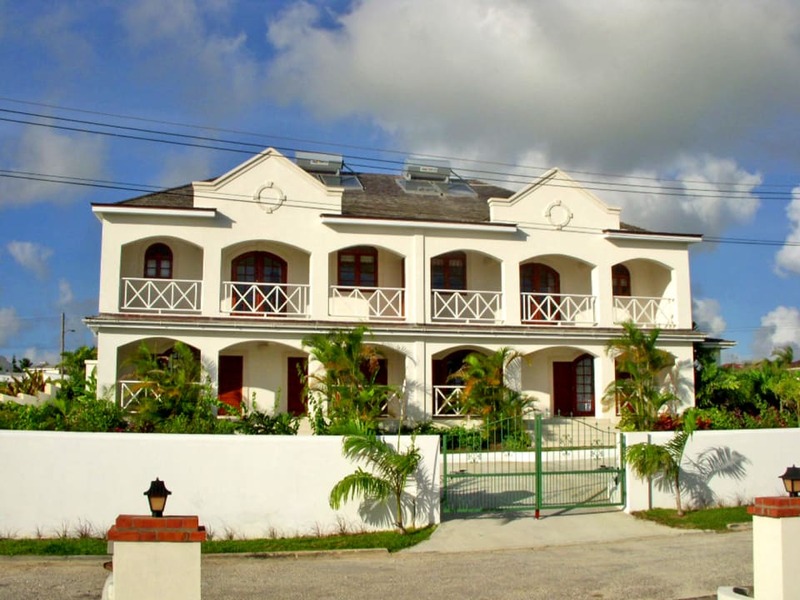 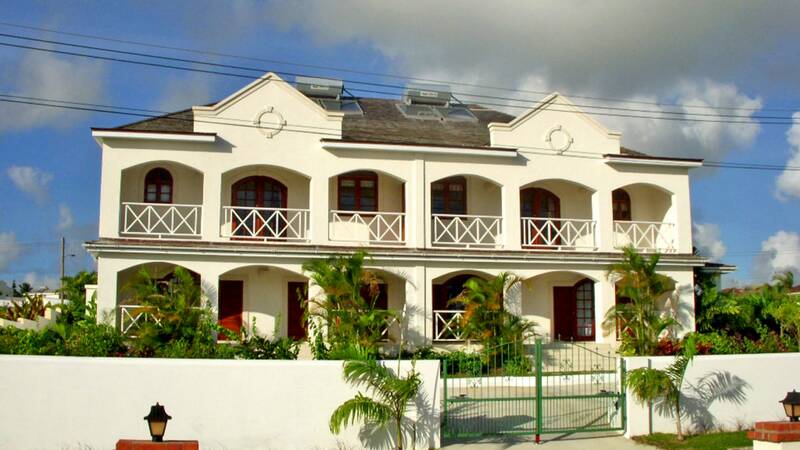 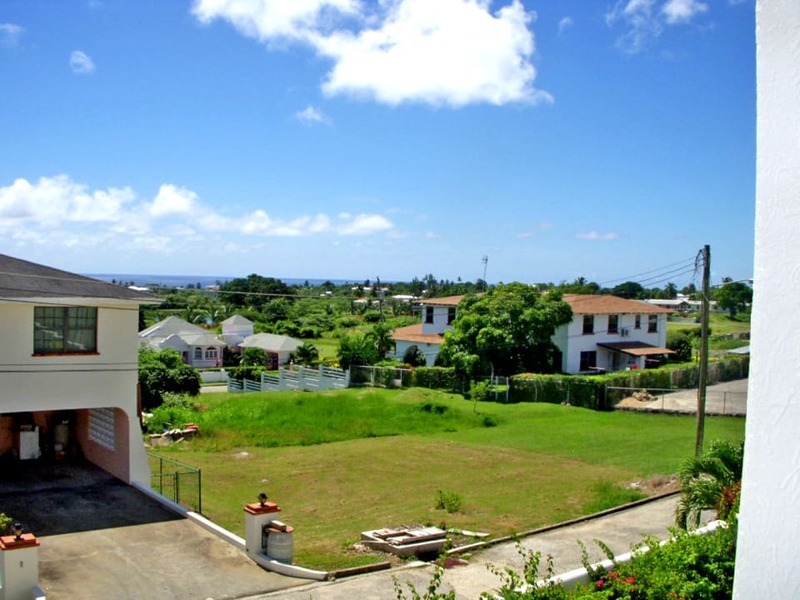 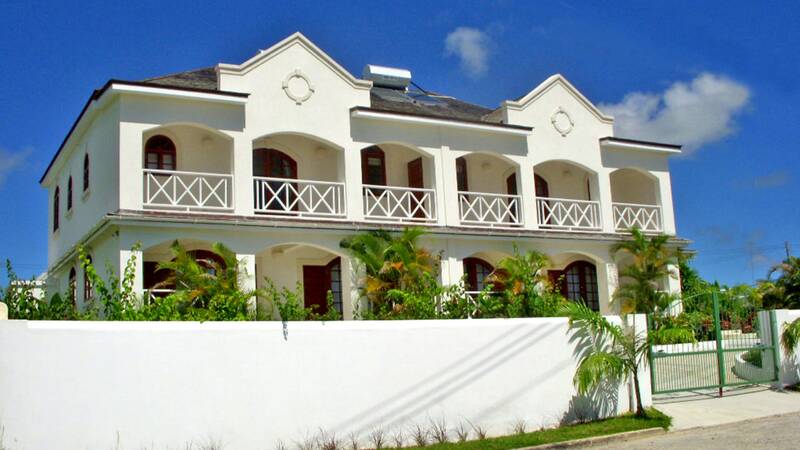 Tamarind villa B is a superb 3-bed/3.5 bath breezy beautiful large townhouse located in the highly desirable Durants neighbourhood. 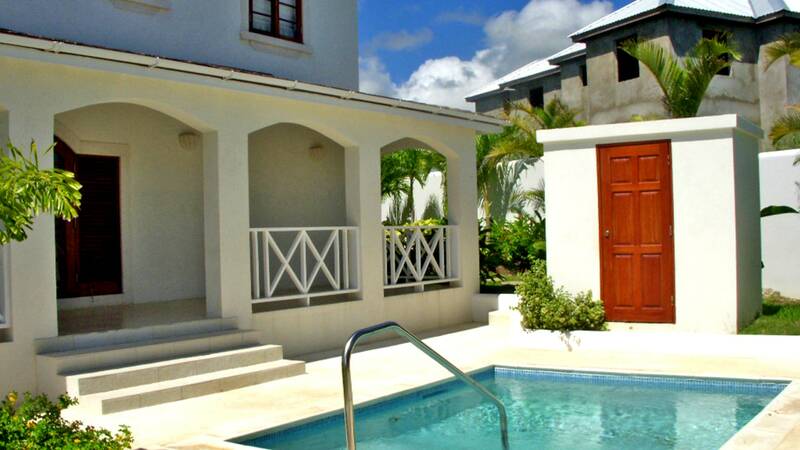 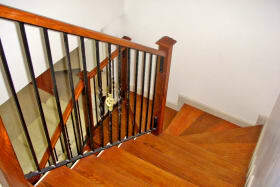 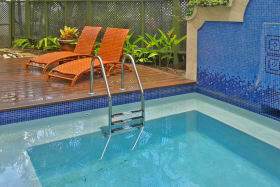 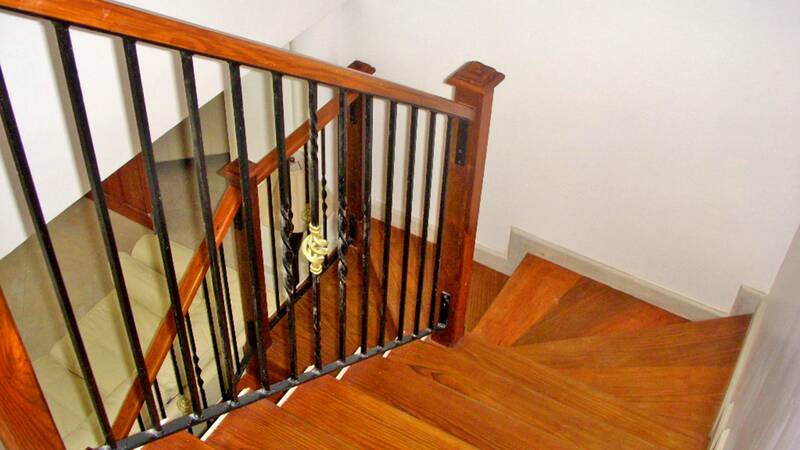 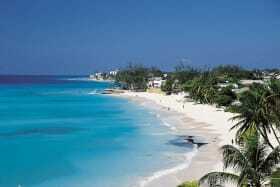 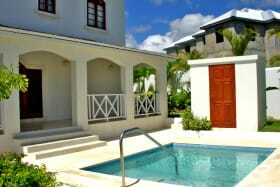 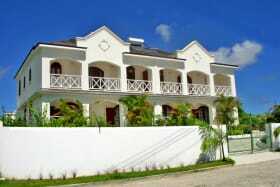 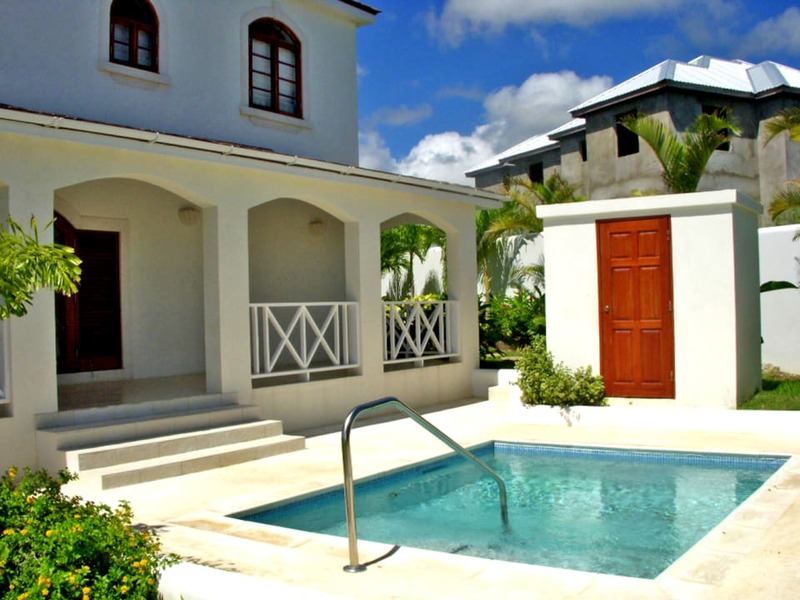 The enclosed property is accessed via electronic gates and offers a private plunge pool and enclosed back garden. 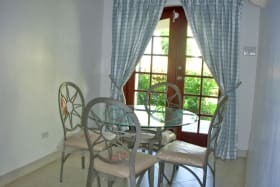 The open plan living, dining and powder room are all located on the main level which flows onto the front and back patios. 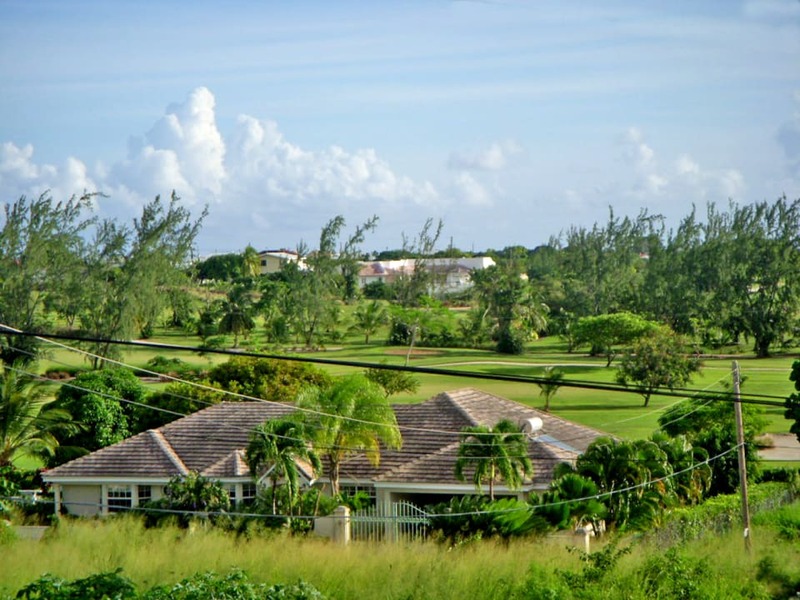 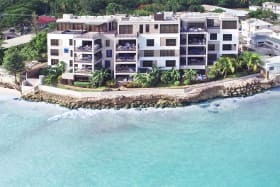 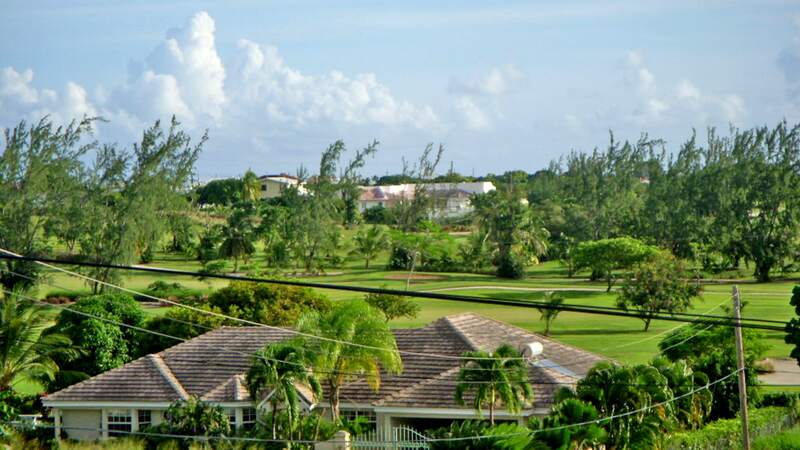 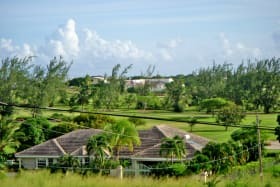 The large en-suite bedrooms which are all outfitted with A/C units are located upstairs with the master having a patio overlooking the Durant's Golf course. 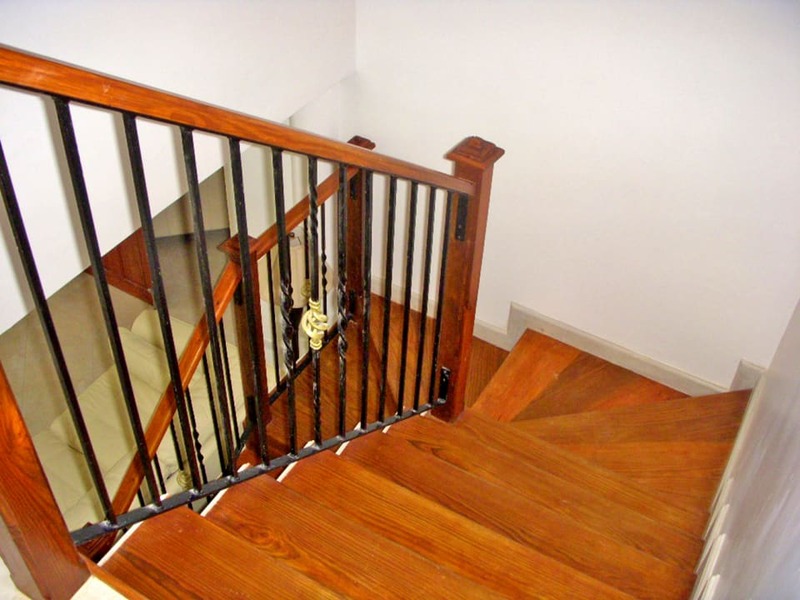 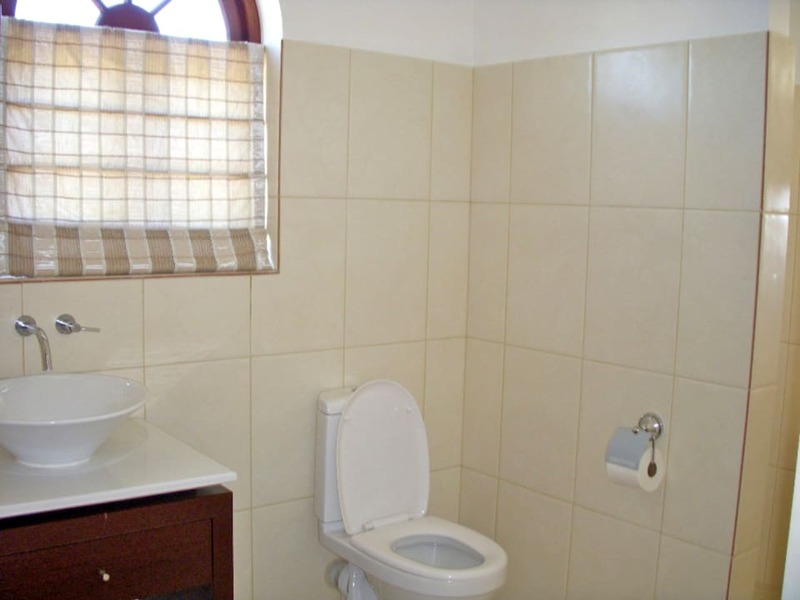 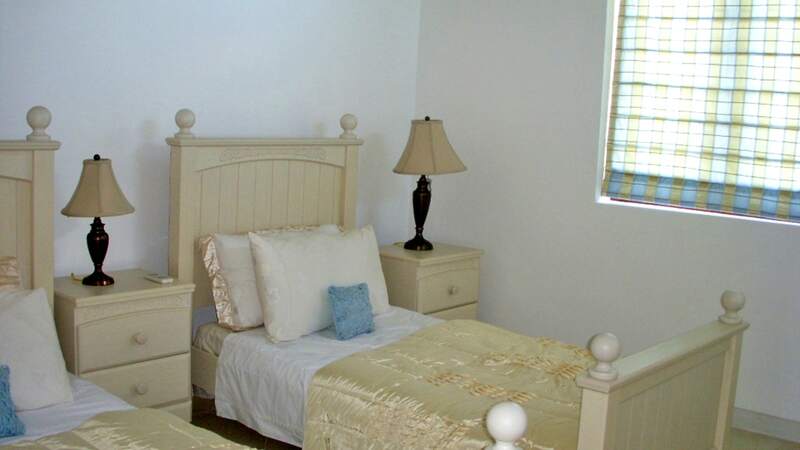 The property welcomes pets and has a large water tank for tenants convenience. 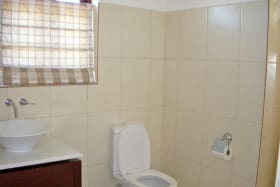 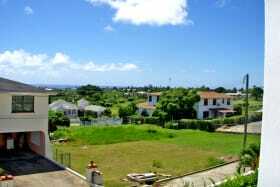 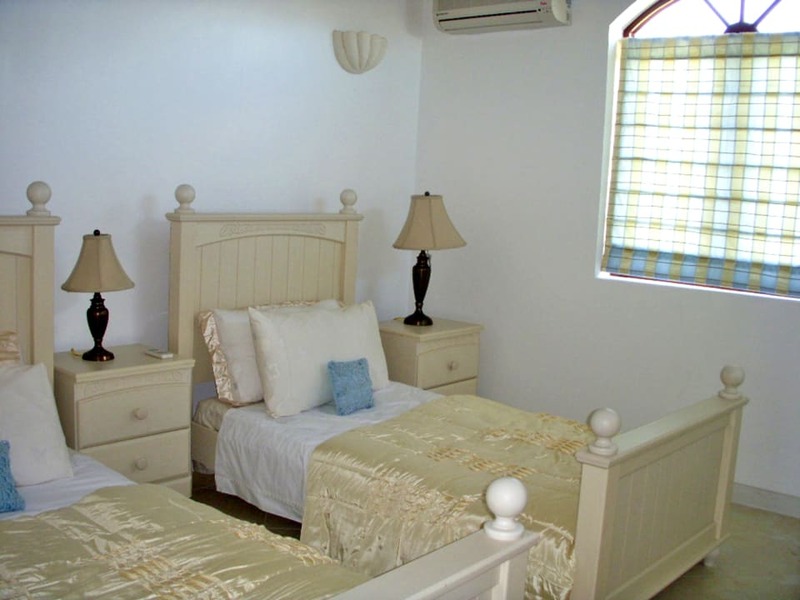 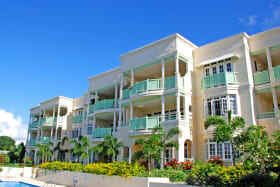 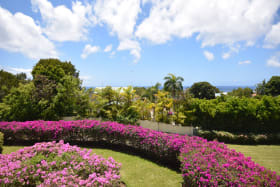 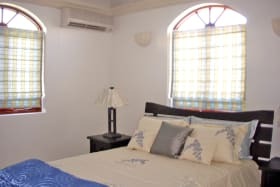 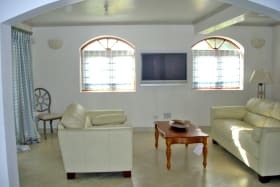 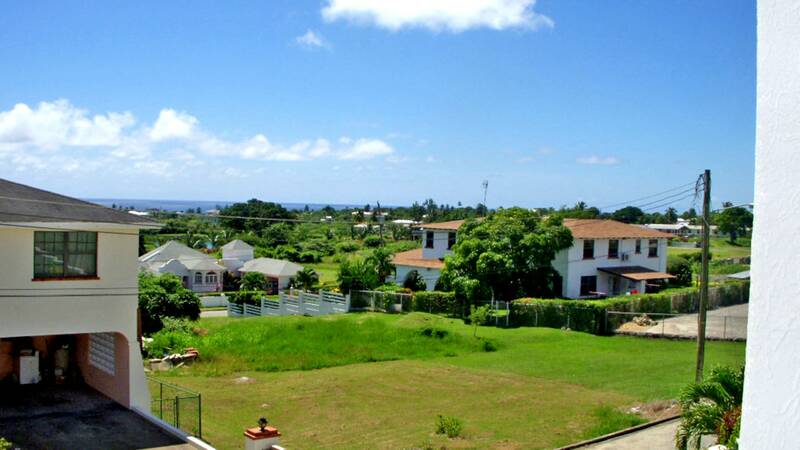 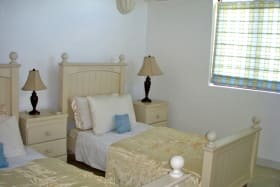 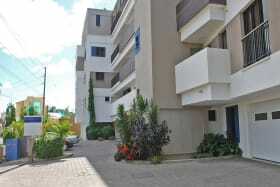 All amenities are just a few minutes drive with easy access to the Airport, Bridgetown and Oistins via the ABC Highway. 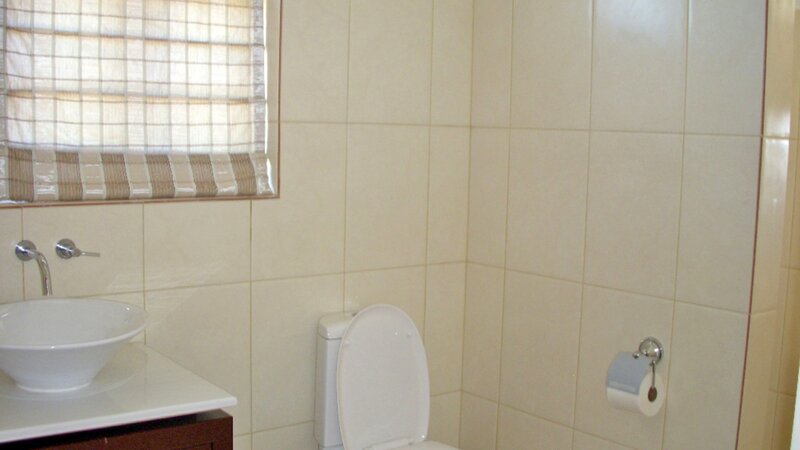 NOTE: PHOTOS OF EXISTING FURNITURE ARE FOR STAGING. 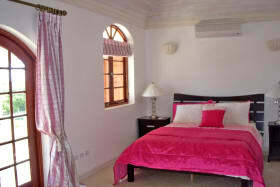 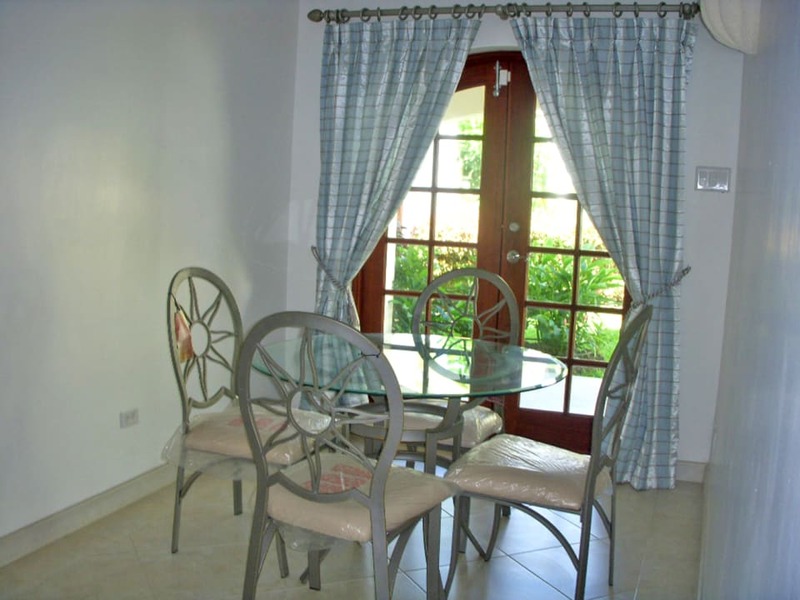 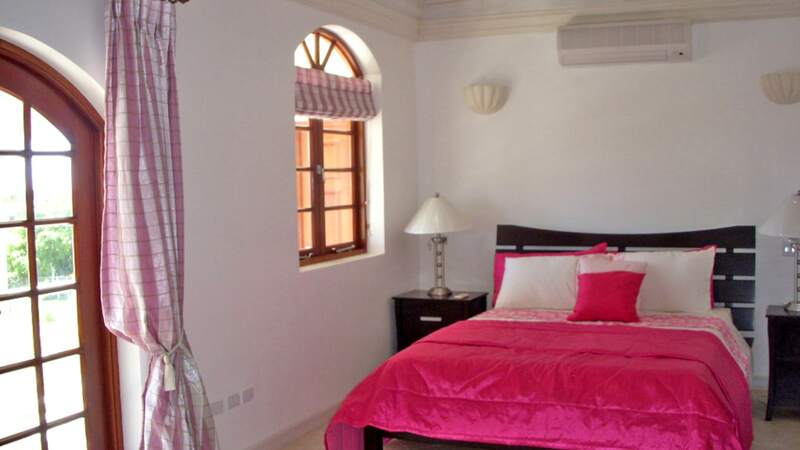 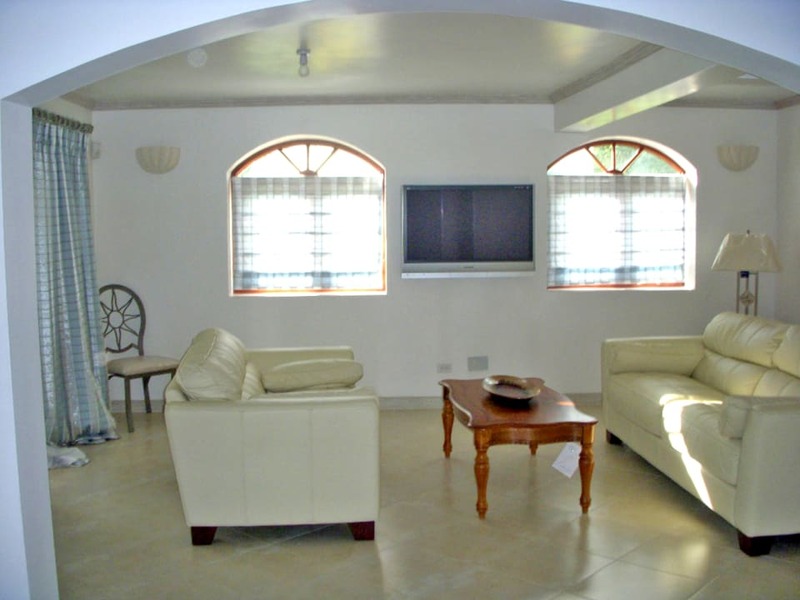 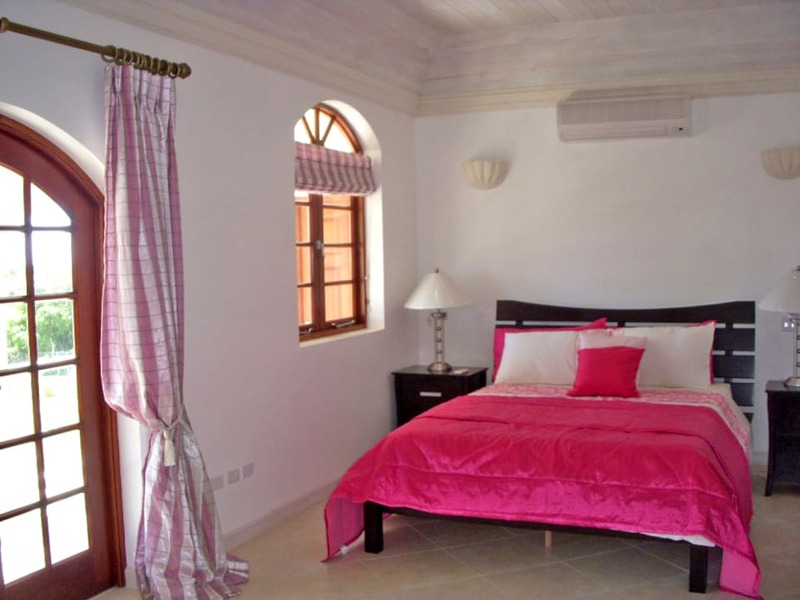 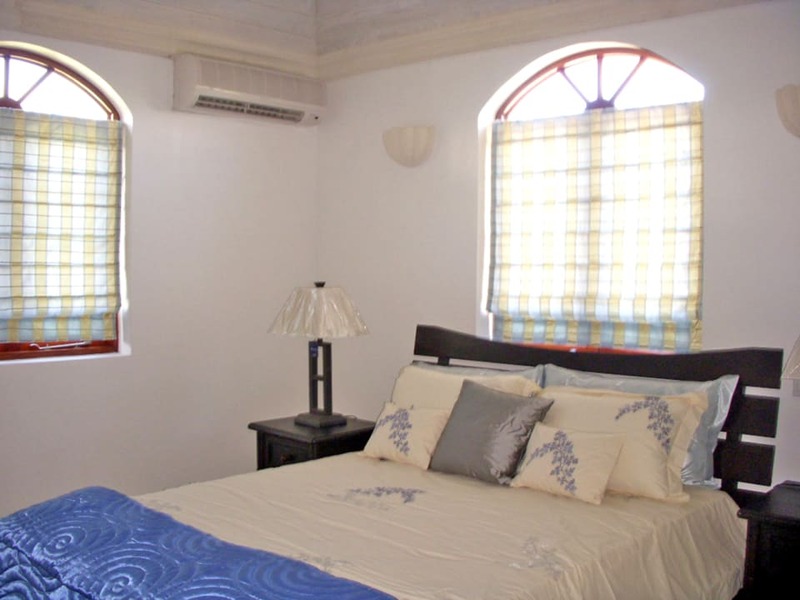 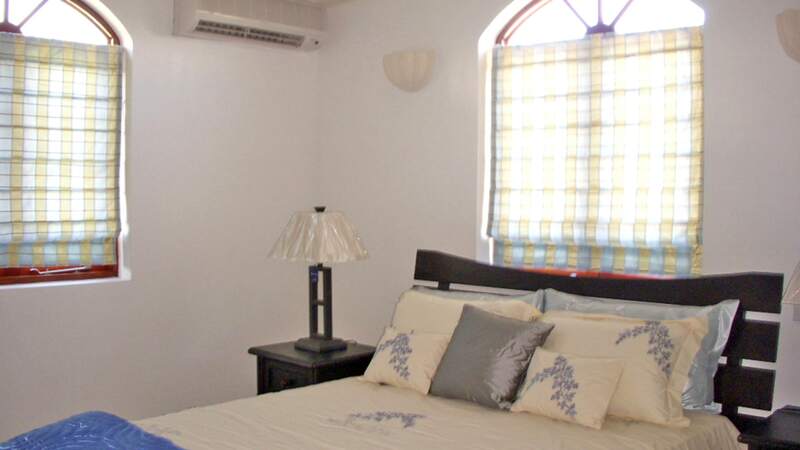 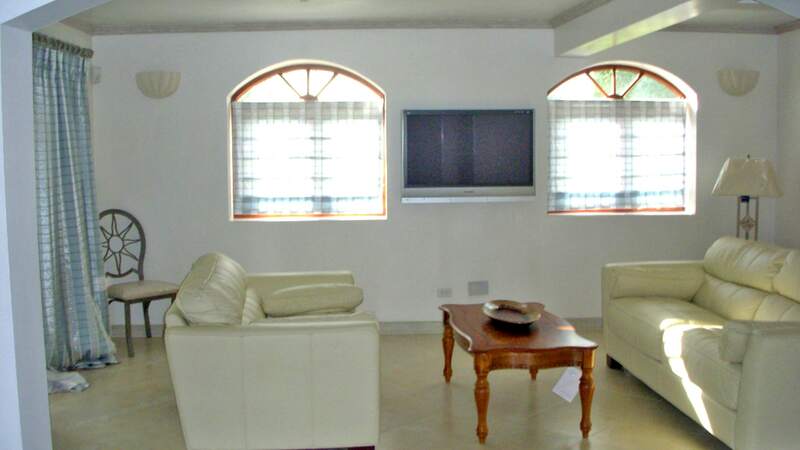 DIFFERENT FURNITURE WILL BE INSERTED FOR THE RENTAL (SIMILAR STANDARD) Villa A is also available for rent. 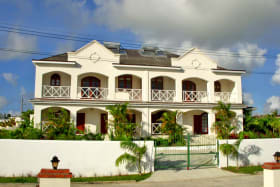 It is an identical unit and is located on the Western side of the building.